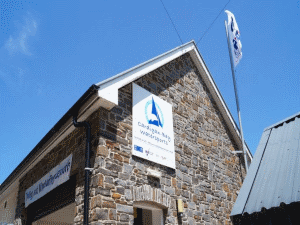 Cardigan Bay Watersports01545 561257work Outdoor Pursuits CentreSAILING - Learn the basics and/or develop your skills in wonderful surroundings under the guidance of our expert staff. WINDSURFING - Taster sessions, courses and hire. POWERBOATING - Fast and fun. Taster sessions and RYA Powerboat 2 courses. KAYAKING - Hire, taster session or coastal tour kayaking on the sea is great fun. SAILING - Learn the basics and/or develop your skills in wonderful surroundings under the guidance of our expert staff. WATER SKIING or WAKEBOARDING - Instructed taster sessions or coaching for the more experienced.